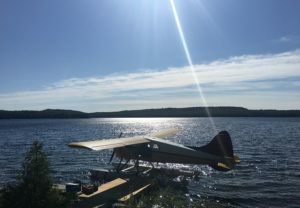 One of the biggest air charter services in Ontario is Air Ivanhoe, located near Foleyet in Northeastern Ontario. 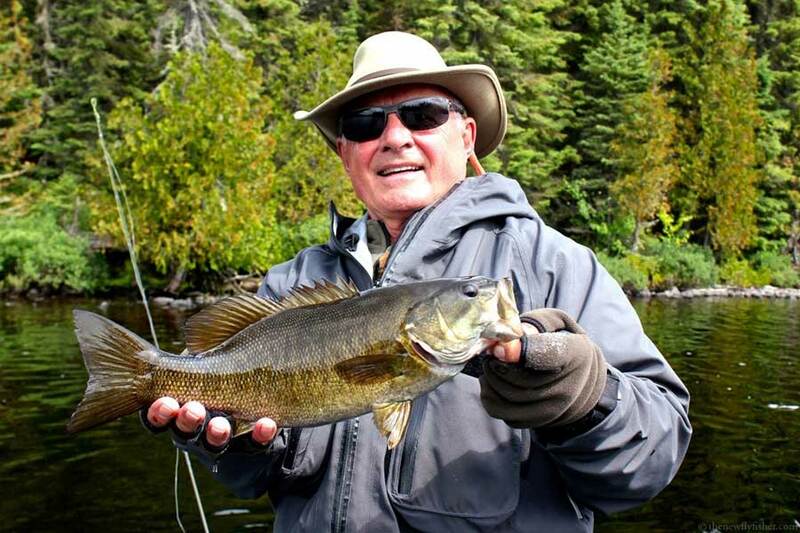 They have access with their floatplanes to literally dozen of excellent smallmouth bass and northern pike lakes. 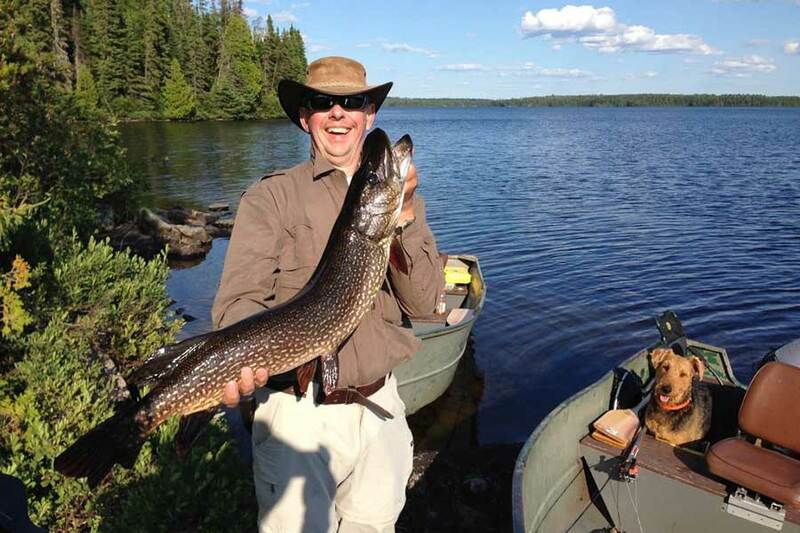 Each of these lakes has a remote outpost which is perfect for families or groups of anglers. When you plan a stay at one of these remote outposts, you bring your own food and sleeping bags and that is it! 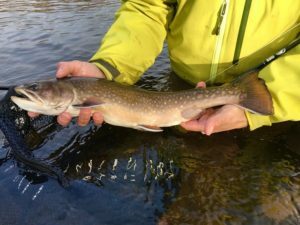 Boats, gas and everything else is there for your fishing adventure in the wilderness. 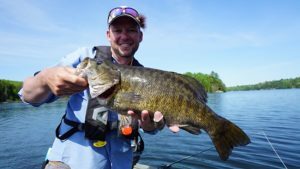 The topwater action at these lakes can be absolutely mindboggling for both smallmouth and pike. 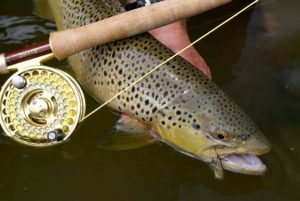 Best of all, this is very affordable wilderness fishing! 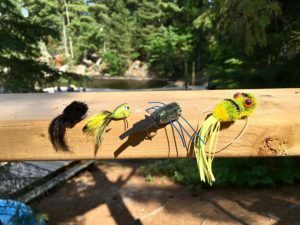 Bring both six and eight weight rods with floating lines for the big bass and pike.